Being that it's calendar time of year - I wanted to drop in and tell you about my sweet Little Otsu Annual Weekly Planner I just received last week. I love all it's little nooks and crannies filled with beautiful illustrations by the wonderful UK artist Lizzy Stewart. 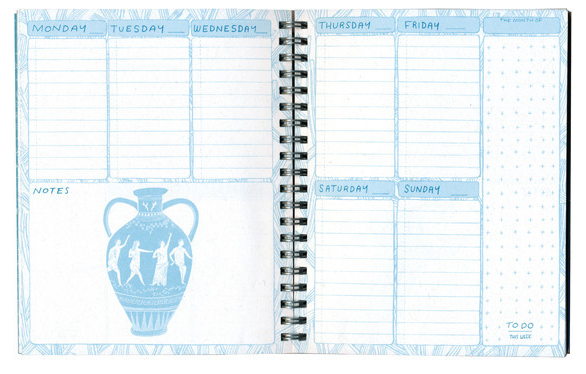 The planner is filled with useful features you've come to expect from their Little Otsu's Annual (like undated monthly and weekly spreads, handy list pages, easy-to-use wire-o binding) with the added charm of Lizzy's artwork, ranging from decorative borders to all sorts of objects, landscapes, fauna, and patterns. Each weekly spread features a different drawing so there's a new experience each week to add inspiration to organization. See more pics below and even more over at Little Otsu's site (with heaps more info and other types of planners). Click here to see. THIS IS SO CUTE!!!!!!! ah I love it!! Hummm, I'm wondering if this would help me organize my blog posts? It's such a cute design! Thanks for sharing! Wow, I want this so much! 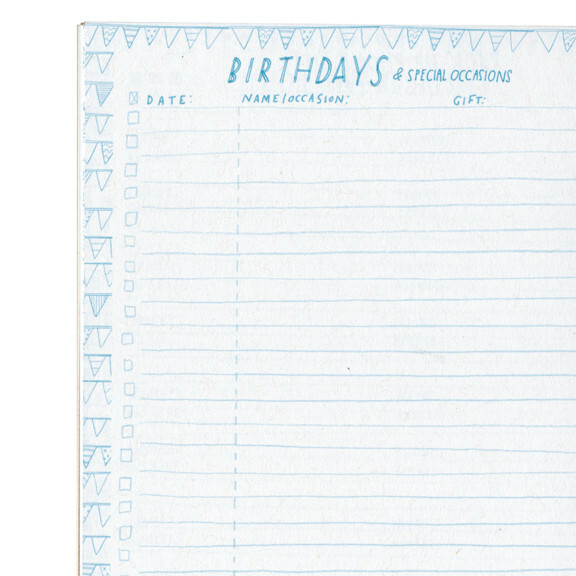 I love planning things in a cute notebook and that one seems pretty awesome. Also I didnt knew the artist, thanks for that link! Even is this digital world, I am still a paper person to the core. 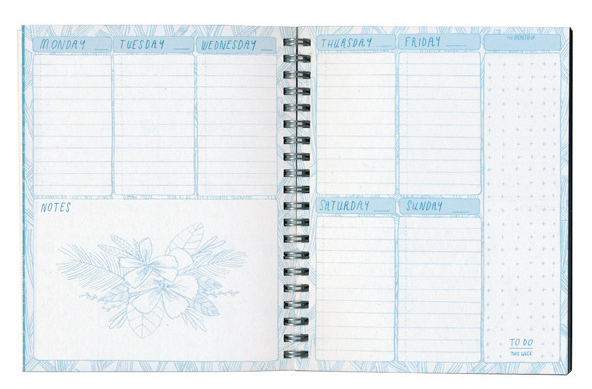 All of my ideas and planning are in notebooks and this one is pretty to look at too! Going to check out the website now! 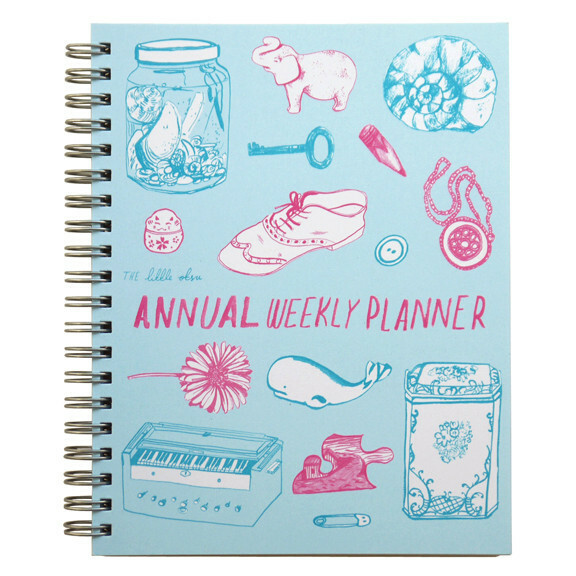 I love this planner! I saw it at Anthropologie and had last years version from there as well! It's perfect!